They are the best, right? All the AYAOTD you can eat and bonus points for getting a chore or two done, instead of the heavy expectations weekdays are laden with. Man. I do love the weekend. But I am also going to stress myself out by publicly committing to launching HOTTER two weekends from now. Dear imaginary readers: it will be done. 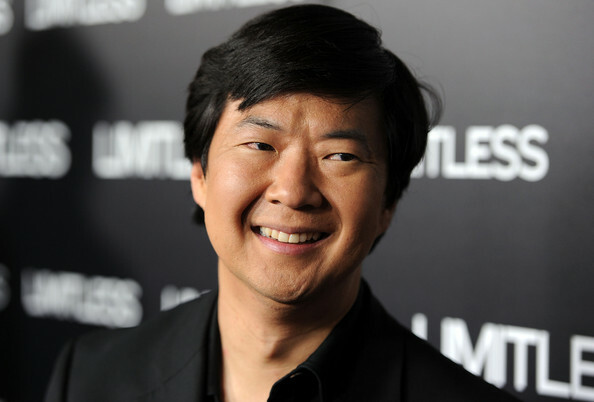 And now, after that moment of danger we can relax and look at this photo of the very handsome, insanely sweet and deliriously funny Ken Jeong.